We are so fortunate to be able to bring health, wellness, and fitness by way of CrossFit to this wonderful community of Globe-Cobre Valley. We love what we do. I'm bored with my workout. I always do the same thing. I'm so unmotivated to exercise. I'm not seeing any results from my fitness regimen. I'm not fit enough to do CrossFit. If you're looking for variety, fun, and real results from your workouts, then give us a try. Very few people are fit enough when starting CrossFit but isn't that the point? Give Greg or Kathy a call. You have nothing to lose. 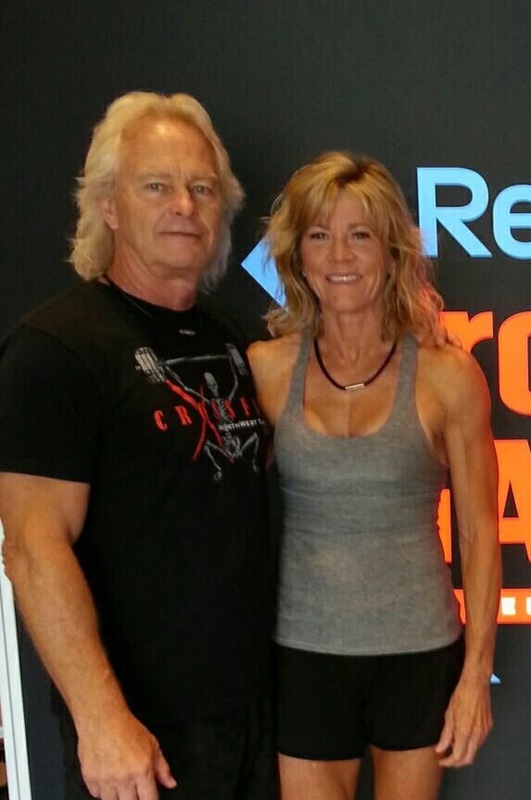 Kathy and Greg recently relocated to Globe from Tucson where Kathy had coached and Greg had coached and co-owned an eight year old successful CrossFit affiliate. They bring thousands of hours of coaching experience. CrossFit fulfills a passion in Kathy and Greg, allowing them to demonstrate the importance of health, wellness and fitness in our community.